Dubond's Dupoxy is a stage of Grouting material of highest quality that provides asethetic effect and durability. It perfectly prevents stains,spillage,chemical attack in filled groove thicknesses of tiles,stones. Dupoxy is thixotropic two part epoxy based formulation having excellent resistance to wear and European choice special sheen affect which makes it a darling choice of consutant fraternity. 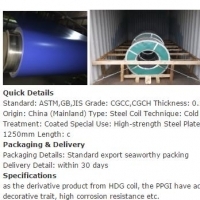 Part A consists of mixture of epoxy resin,siliceous aggregates and additives. Part B consists of mixture of organic catalysts. The advantage of two part epoxy grout system of Dupoxy is its high user friendliness that is i.e.the filling of this GEL filler in the grout is easier than all the distantly following equivalent products. It has a matt finish with an ingredient that provides crystalline sheen affect with ease of clean ability. It is suited for residential and commercial installations 1ncluding those with total hygiene control, damp and wet environments. Short on time? 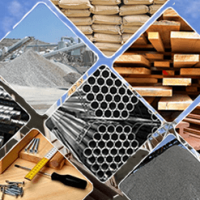 Let construction-material sellers contact you. 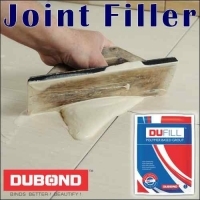 Dubond's Dufill is a single part high degree of hardness, calibrated and smooth finish that is suitable for high resistance grouting from 1 mm to 12 mm on all horizontal and vertical surfaces with complete range of tiles and stone. It is thixotropic has a wide range of colors and finishes. The heavy research by engineers for innovations via market feed back has made DU Fill an architect's choice and user'spride. DU Fill range of colours are developed to match all moods of colours, band including classic indian, victorian, contemporary. Ingredients: Boron-6%(B)+Zinc-1%(Zn) Biochelate Frost resistant, liquid, biocide mixture applied to both soil and leaves A highly concentrated fertilizer suitable for application onto plant leaves and roots as well as into soils characterized by boron and zinc deficiencies. 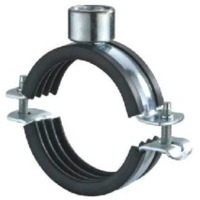 Suitable for agricultural and home cultivation. Application: grains, flax, hop, corn and leguminous plants PRO GREEN BORON -ZINC: increases frost and drought resistance of plants, prevents premature leaf fall and hyperpigmentation, stimulates the plant growth process, benefits the development of buds, plays a major role in the metabolism and protein synthesis, use of zinc fertilizers leads to a crop increase. Ingredients: BORON-6%(B) + MANGANESE-1%(Mn) Biochelate Frost resistant, liquid, biocide mixture applied to both soil and leaves Highly concentrated fertilizer suitable for application onto plant leaves and roots as well as into soils characterized by boron and manganese deficiencies Suitable for agricultural and home cultivation. Application: grains, beetroots, and potatoes PRO GREEN BORON-MANGANESE: prevents premature leaf fall and hyperpigmentation (chlorosis), enhances the functioning of stems, roots and the whole plant, protects plants from a loss of vitamin C, prevents the loss of carbon dioxide, stimulates plant growth and development, increases the quality of crops. Ingredients: Boron-6%(B)+Copper-1%(Cu) Biochelate Frost resistant, liquid, biocide mixture applied to both soil and leaves A highly concentrated fertilizer suitable for application onto plant leaves and roots as well as into soils characterized by boron and copper deficiencies. 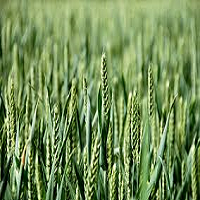 Plants particularly vulnerable to boron and copper deficiency include both agricultural and garden plants. Application: grains, corn, beetroots, garden plants and fruit trees. PRO GREEN BORON-COPPER: prevents root rot and leaf gangrene, strengthens leaves, prevents chlorosis and necrosis, prevents leaf deformation and increases the number of seeds. The patented Ecological hydrated organometallic catalyst for solid, liquid and gas fuels REDOX CO / 12 dosed in an amount of about 0.5 kg / Ton of gas, heating oil, diesel, gasoline, wood, hard coal, and lignite: - gives surprisingly large economic effects and protection of the natural environment, - reduces fuel consumption by 5-15%, - reduces the emission of toxic gases (CO and NOx) by 40-75%, - increases the efficiency of energy devices by 5-10%, - ensures maintenance of internal heating surfaces without scale and tarnish. 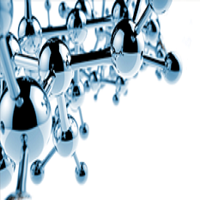 The innovative metal-organic catalyst burns (completely neutralizes) highly toxic, carcinogenic dioxins (PCDD) and furans (PCDFs). Novel inventions will limit the non-investment reduction of up to 90% of dust (ash, carcinogenic soot) -SMOG. According to the World Health Organization (WHO), smog causes asthma, lung cancer, and heart disease, as well as haze, which reduces visibility. Pollutants contained in the air migrate to the soil and waters, causing contamination of the entire ecosystem, and ultimately go to our digestive system and blood vessels. Application areas: all economic sectors, especially energy, heavy industry, machinery, light, agri-food municipal waste incineration plants, hospital waste incinerators and others. Road, sea, heavy road and other transport. 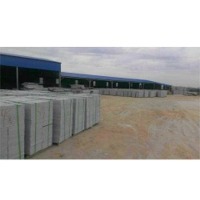 We are manufacturer of building Materials in Korea. BuildWell Quickbond is a admixture of sand, cement and superior quality polymers. It is a bonding agent that enables quick preparation of ceiling and RCC wall surface. Also offers the dual benefits of mechanical and chemical bonding, which eliminates the labor – intensive hacking and reduces debonding losses. Features : - Excellent bonding. - No hacking is required on RCC wall. 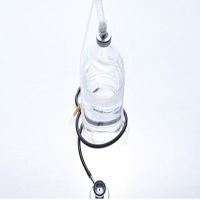 - Hence prevention of microcracking and saving of labor cost. - Strong chemical and mechanical bond - Easy to use. - Works good for Gypsum plaster as well for cement sand plaster Benefits : - Can be easily applied by brush. - Reduces hacking. - Time saving. - Less rebound loss while plastering. 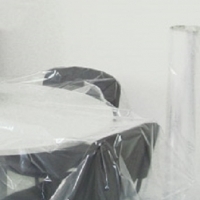 - It is water soluble product hence no solvent odour. - Fast drying. 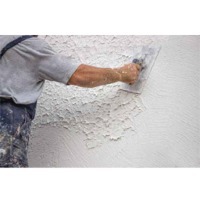 - Improves bonding strength between RCC wall and Plaster. Step N Riser ( staircase) is most important elements of any structure. 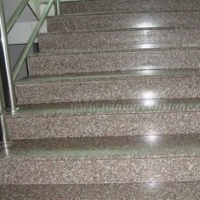 The use of steps is very high and hence ceramic material can't be used. Where granite and marble have the natural advantage that as much as its getting in used, the shining will not get dull but increasing. For the projects, we are providing the ready to use steps and riser. It will be available in customize sizing as per requirements. The molding and anti slipper lines also getting done. So just ready to use Step n Riser. ( Staircase). Its will be be done with all granite and marbles.